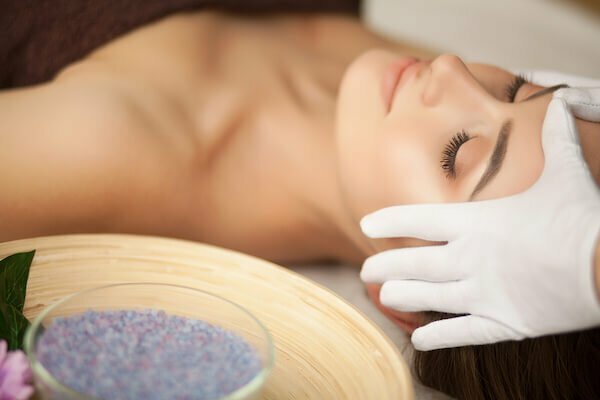 Are you struggling with zits, whiteheads and blackheads? Check out these tips to incorporate into your skincare routine to fight acne and blemishes! Getting rid of stubborn pimples, blackheads and whiteheads starts with thorough but gentle cleansing at the end of every day. Sleeping with your makeup causes a buildup of bacteria and clogged pores, which can result in flareups that further worsen acne! 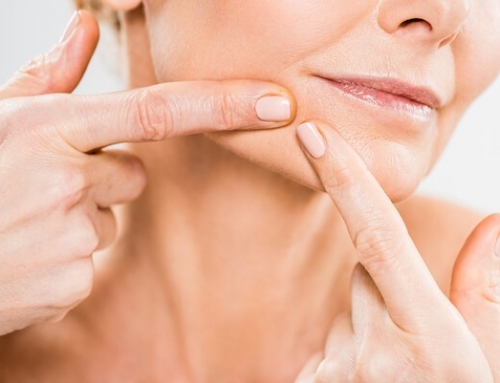 Not removing your foundation can also break down collagen, which leads to formation of wrinkles. Additionally, leaving eye makeup on can result in eye irritation and even eye infections. So at least have some makeup-dissolving wipes around for those late nights – your skin will definitely thank you! 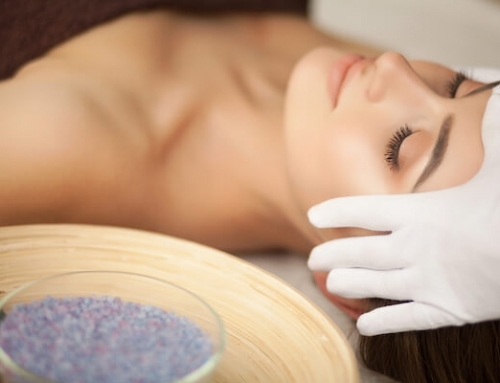 Get in touch with an aesthetician to remove dead skin cells and unclog the pores on your face. 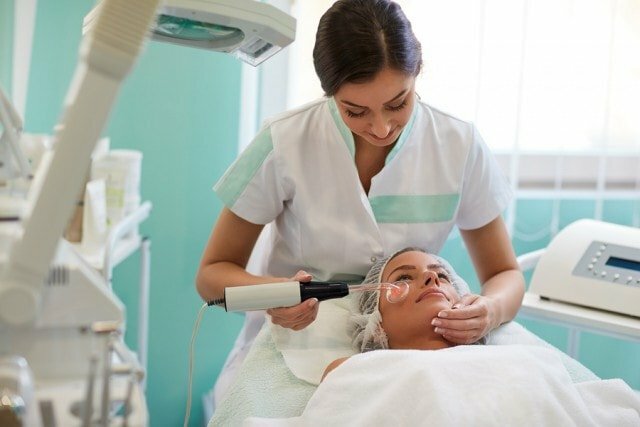 Consider a facial like the Oxy Liquid Facial Treatment, a form of non-invasive microdermabrasion that deep cleanses and exfoliates skin to treat acne. Feeling tired? Lack of sleep can causes skin to be more prone to inflammations which in turn worsens acne. 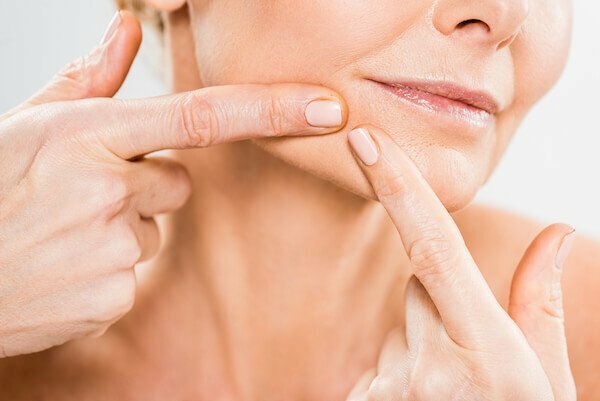 Naturally occurring growth hormones are also secreted for cell growth and regeneration during deep sleep to revitalise skin, which explains the glowing skin you see after a good night’s worth of eye shut! So yes, you DO need your beauty sleep! Do not neglect the importance of drinking the recommended 8 glasses of water a day! About 70% of our bodies is made up of water, so adequate hydration is important to flush out any acne-causing toxins and bacteria from our skin by enabling our kidneys and liver to do their jobs of detoxification. Keeping yourself hydrated also regulates and balances hormonal levels to prevent acne! Last but not least, incorporating tea tree oil into your skincare routine can greatly aid you in your fight against acne! Tea tree oil is a disinfectant with anti-bacterial and anti-inflammatory properties. Apply it directly onto problem areas or mix a few drops in with a mask! As tea tree oil is made out of several naturally-occurring compounds, it is natural and gentle on the skin and will not strip skin of natural oils that can result in dryness and further damage. Instead, tea tree oil gently penetrates the skin to unblock the sebaceous glands, disinfect pores and dry out whiteheads, blackheads, pimples and other blemishes.